The Everlasting Love Dance Band is a 5-piece all-live "dance" band entertaining groups in the Maryland/DC/PA/WV area. 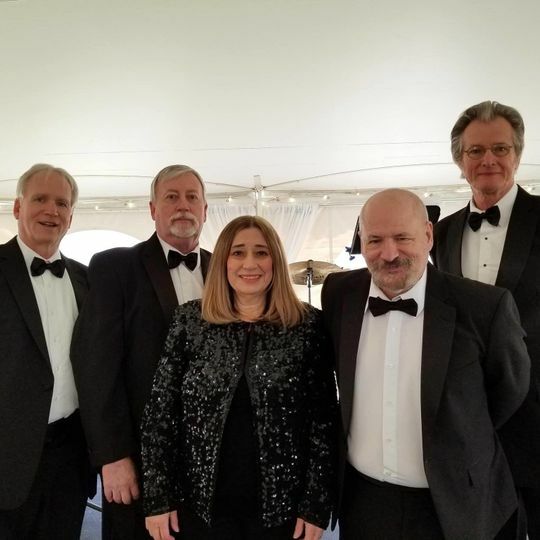 The band's strength is playing for dance clubs, class reunions, weddings, and other groups seeking a diverse selection of the most requested dance tunes, from all styles/genres, of the last 50 years. 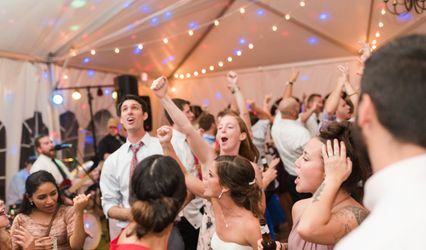 While the Everlasting Love Dance Band has a core repertoire, members of the group all read music, and the repertoire can be reasonably customized to suit the unique desires of each event group. 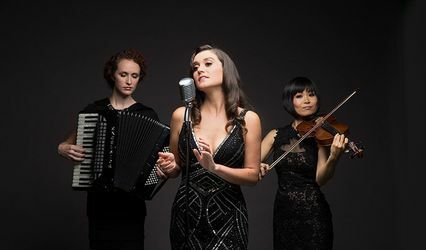 Band members sing and play multiple instruments including trumpet, keyboard, upright bass, lead guitar, rhythm guitar, electric bass, dobro, drums, ukulele, accordion, and other percussion instruments. The Everlasting Love Dance Band looks forward to working with you to make your event an enjoyable, memorable experience. If you are looking for a variety of smooth music to dance to then the Everlasting Love Band is your choice. They can range from the 40s to the 80s and do a masterful job in all their selections. Swing, cha cha, rumba, foxtrot, hustle and waltz are all in their repertoire. I have partnered with them in several events and they do an EXCELLENT job. Tim, your band was amazing! Thank you for playing at our Tour & Tasting event at Riverside Center. Our clients and vendors raved about the music and your professionalism. Everyone was immensely impressed. We look forward to working with you and your band in the future. Thank you Mike! We greatly enjoyed the evening as well.